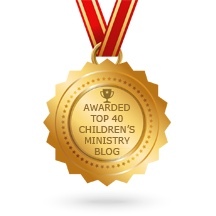 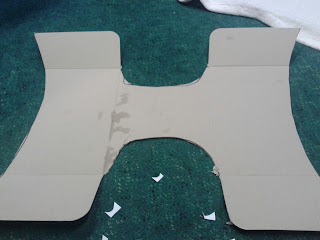 Flame: Creative Children's Ministry: Make your own angel wings with a cardboard box and paper! Make your own angel wings with a cardboard box and paper! 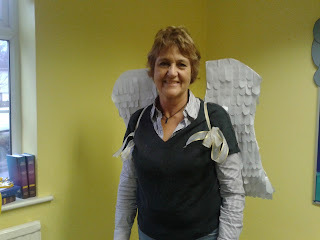 On Sunday, Sparks will be learning about the shepherds and the angels in the Nativity story. 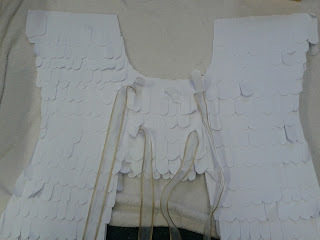 Part of their play activities will be the option to dress up as Nativity characters. 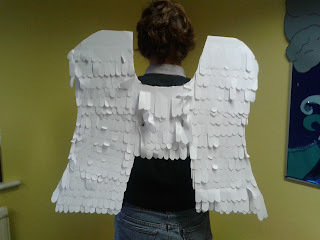 I was going to buy some angel wings, but I wasn't willing to pay shop prices so we made our own. 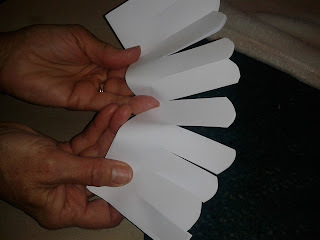 Again, this is something that can really easily be done at home! 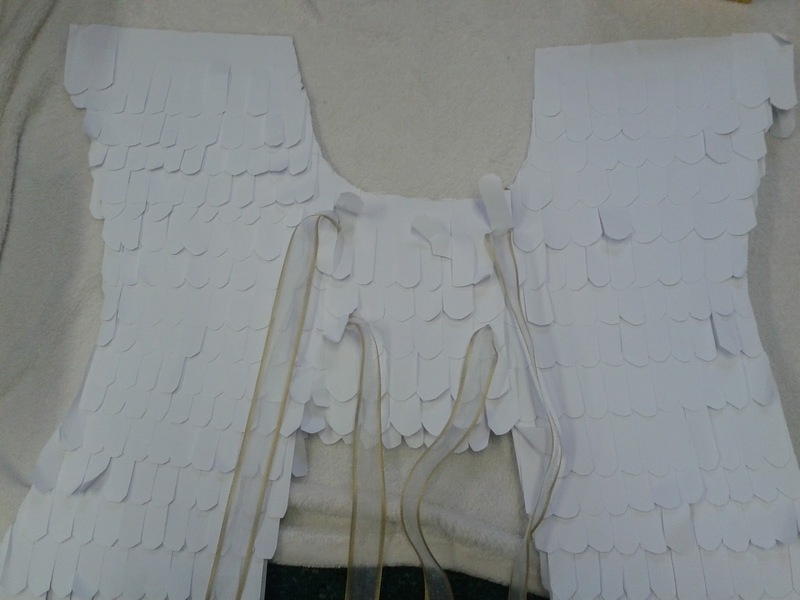 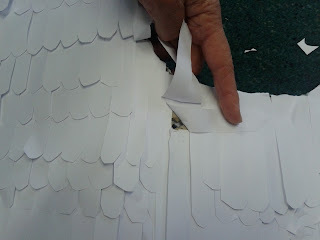 With scissors or a craft knife, cut a basic wings shape with a joining piece in the centre. 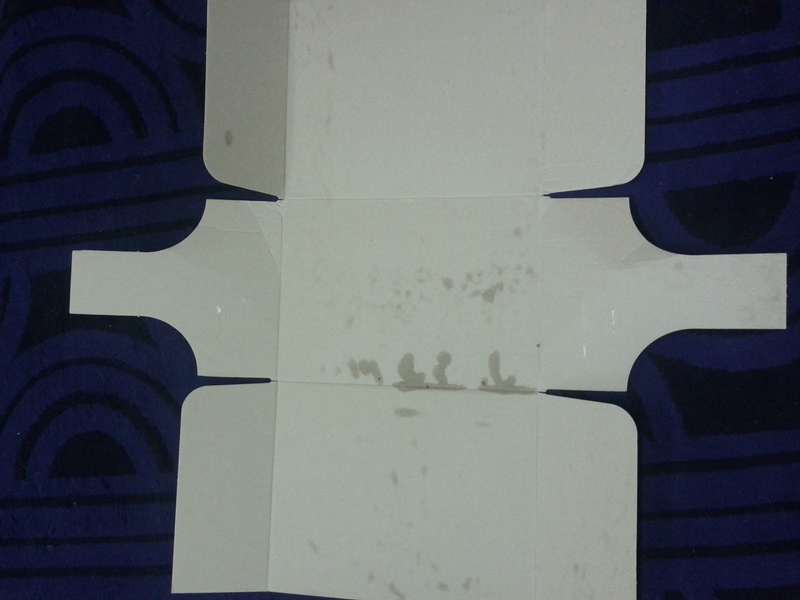 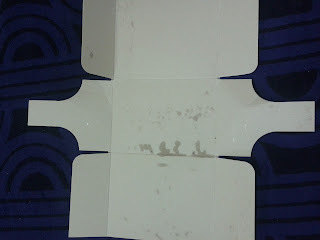 Cut an A4 sheet of paper into thirds width ways. 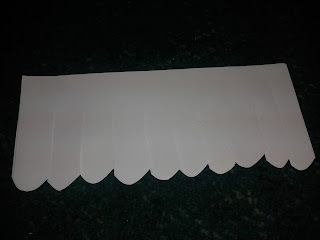 Cut slits up the paper and give them a curved edge. 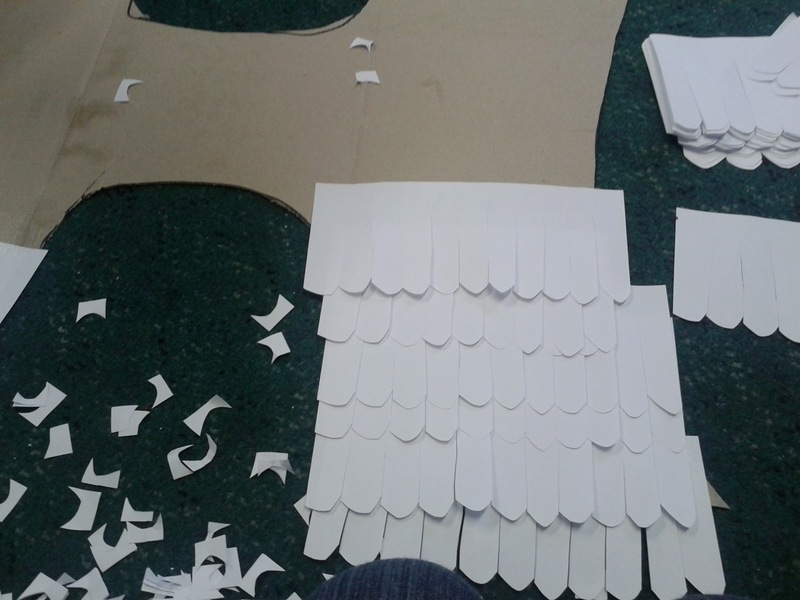 You can do about 6- 8 sheets at once so it doesn't take long and it doesn't have to be accurate! 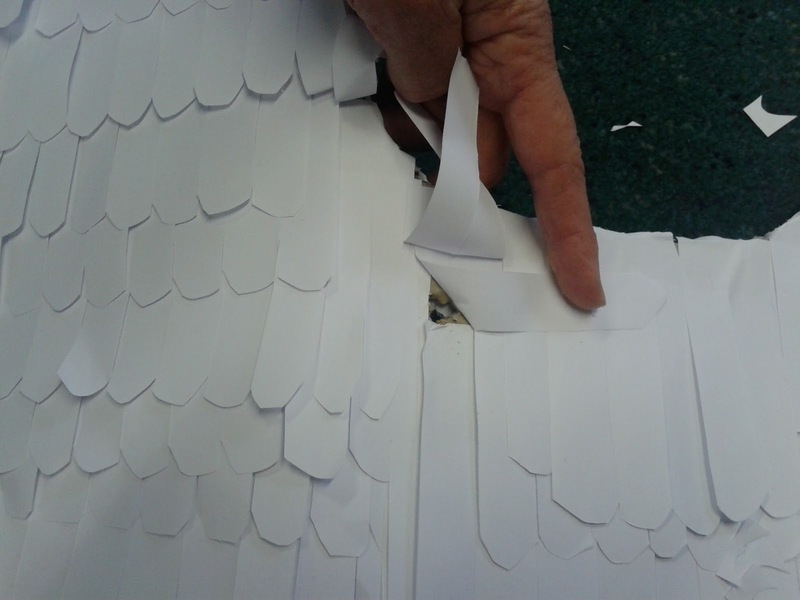 Stick the paper feathers in layers up the wings (start at the bottom and work up!) Do the front and the back of the wings. 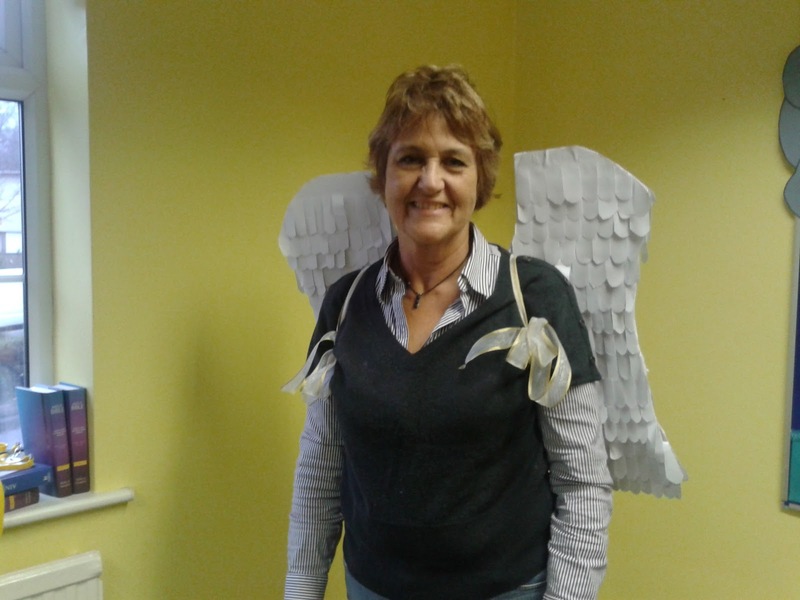 Mary Ann modelling our wonderful wings!